Josh Groban was bullied as a kid. 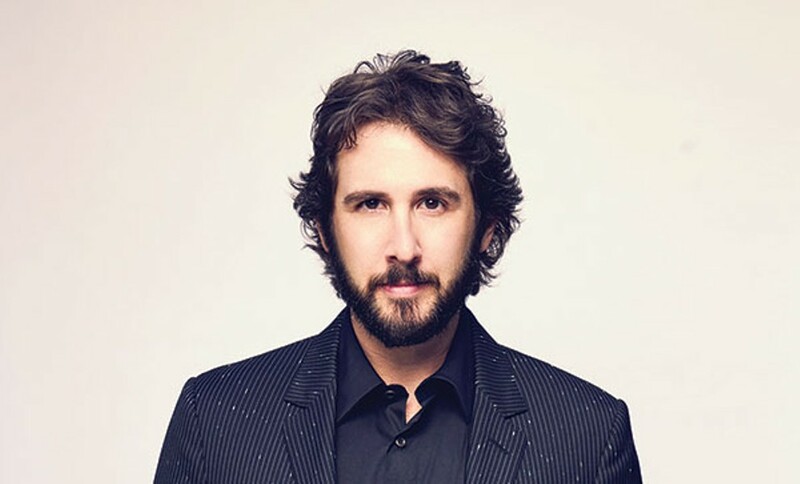 He describes his younger self as shy and sensitive, very unlike the Groban we know now, the multi-platinum-selling artist who belts some of the most powerful ballads in the modern operatic world and makes cameos in shows like The Office and Parks & Recreation. His response to that bullying was sharpening his own humor — humor that has now earned him more than 800,000 Twitter followers. 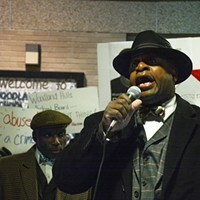 Bullies will always roam schools, but now they walk the hallways of the internet too. In addition to humor, Groban says the arts, and specifically music, got him through those rough days. Now Groban runs the Find Your Light Foundation which encourages and funds arts education around the country. “I think that the arts [is] the one core subject that really teaches some of the self-expression that is universal in all of us,” Groban says, citing research showing that arts education increases graduation rates and student grades in subjects like math and science. “It is a language that is in everybody, no matter how naturally talented you are at a particular artistic skill. If only his bullies knew what could be done through music and the arts, Groban may have escaped his childhood misery. But, on the other hand, we may not have the Josh Groban we know today.